Visitor arrivals for Carnival were the lowest in five years, recent data from the Central Statistical Office shows. Just over 33,800 people came into the country from January 26 to Carnival Tuesday, February 13, spending $319 million. 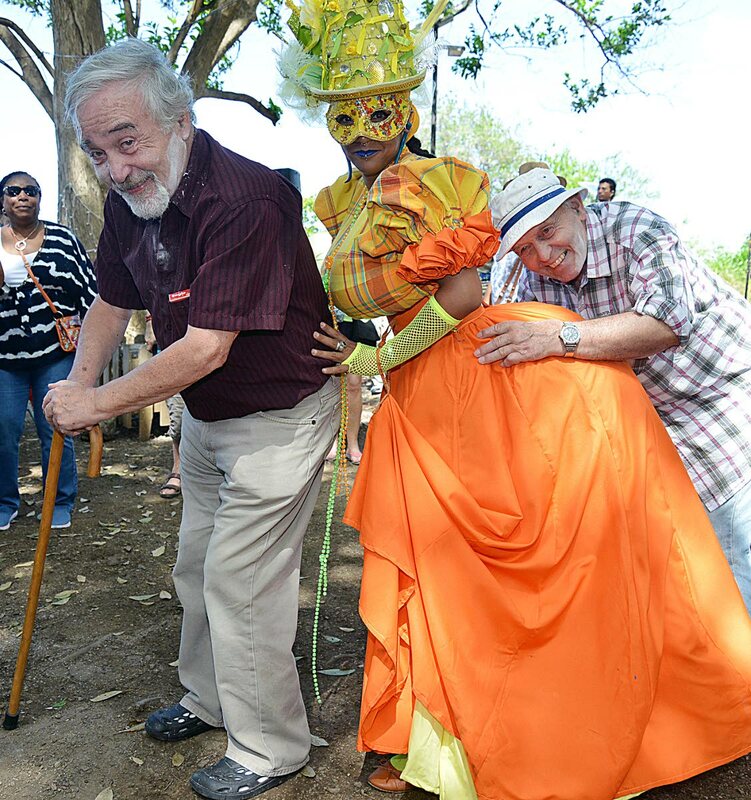 Trinidad, where most of the festivities were centred, recorded nearly 32,000 visitors, while Tobago had just under 2,000– a 9.5 per cent drop, overall. Most people arrived in the week before Carnival Monday and Tuesday (February 5-11), with the majority arriving on Carnival Thursday. The average spend per visitor, according to the CSO's Survey of Departing Visitors, taken in the ten days after Carnival, was $9,416. Of the visitors who came specifically for Carnival, their spend was $10,973. Entertainment and accommodation were the highest expenditure. While the average spend increased from $8,943 the previous year, overall spend fell 4.8 per cent. 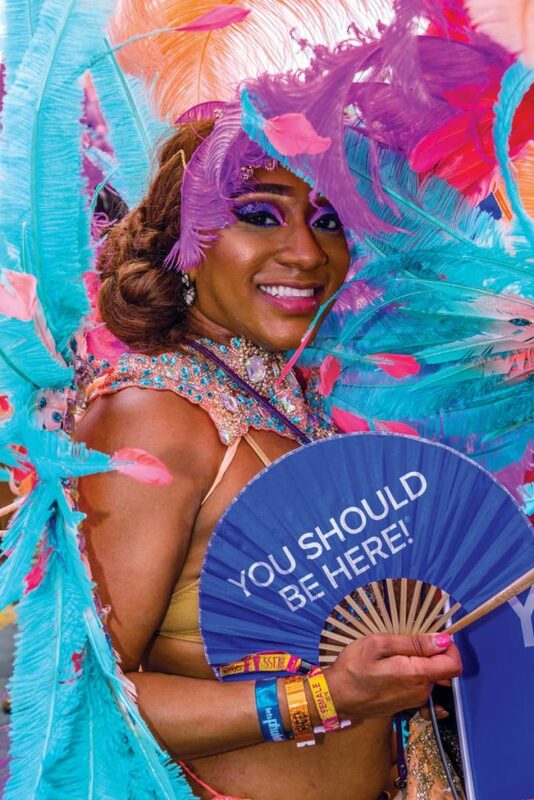 These figures are only representative of visitor expenditure and not necessarily the total contribution of Carnival to Gross Domestic Product, the CSO said. Reply to "3,500 fewer visitors for Carnival 2018"